Pauline is the second housemate evicted from Big Brother 15 UK this evening after receiving the most eviction votes out of the six other nominated housemates. She was nominated against Jale, Christopher, Marlon, Steven and Ash. 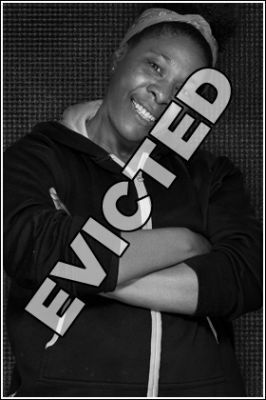 Before her eviction Christopher and Ash were saved after receiving the least amount of eviction votes. Pauline exited the the house with a row of boos, which she received throughout the show.